Leadership Team – Advantec Consulting Engineers, Inc.
We are proud to have a Leadership Team with over 250 years of professional experience in Intelligent Transportation Systems, Traffic Engineering, Transportation Planning and Engineering, Active Transportation, and Civil Engineering. 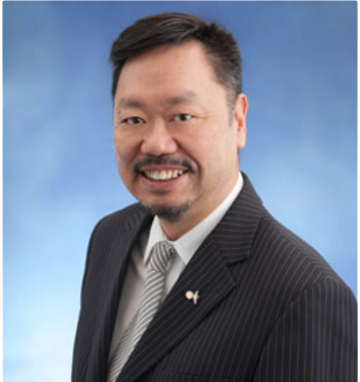 Mr. Lee is the founder and Chief Executive Officer for ADVANTEC Consulting Engineers. 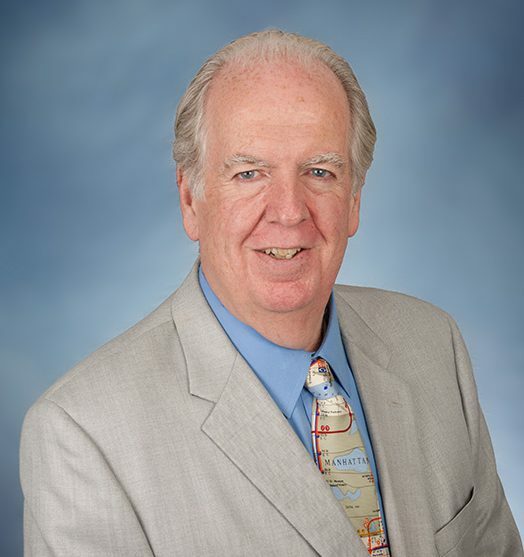 He has over 40 years of experience in Traffic Engineering and Intelligent Transportation Systems (ITS). He is considered both a national and local expert in ITS. 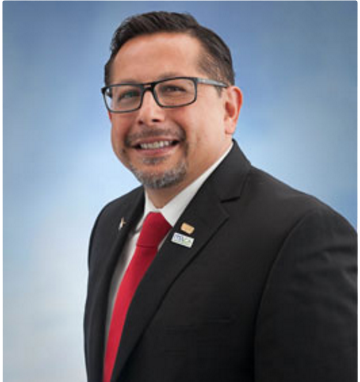 Mr. Ortiz has extensive experience managing Intelligent Transportation System (ITS) projects for numerous agencies throughout California. 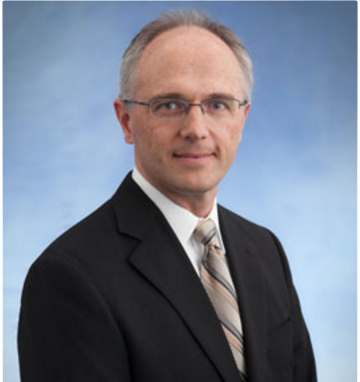 He has 30 years of experience, exclusively in the field of ITS and traffic engineering. 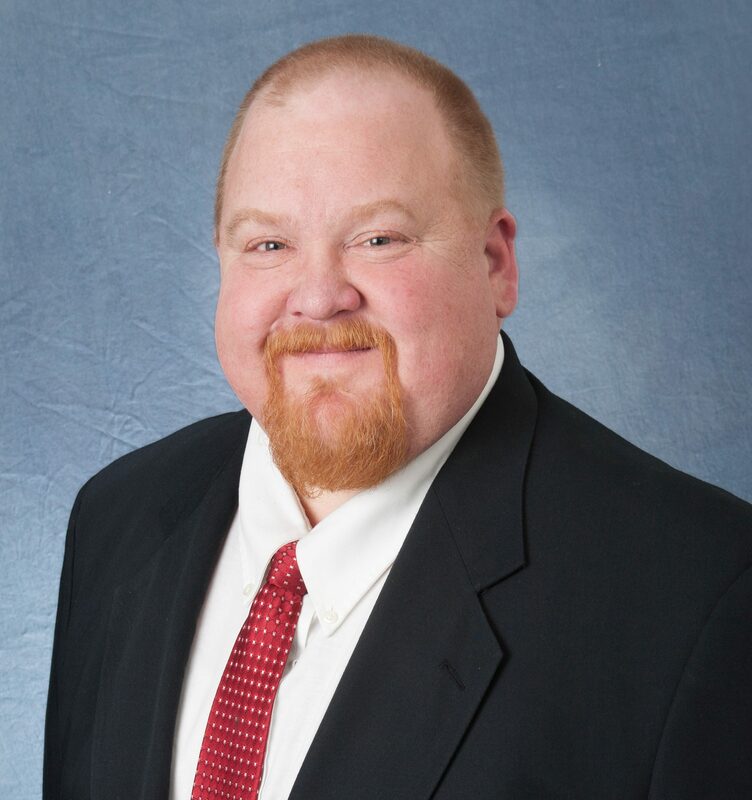 Mr. Rand brings more than 26 years of specific technical experience and expertise in the areas of design build implementation, traffic and transportation engineering and planning, Intelligent Transportation Systems (ITS) planning and design, traffic signal design, and engineering design. 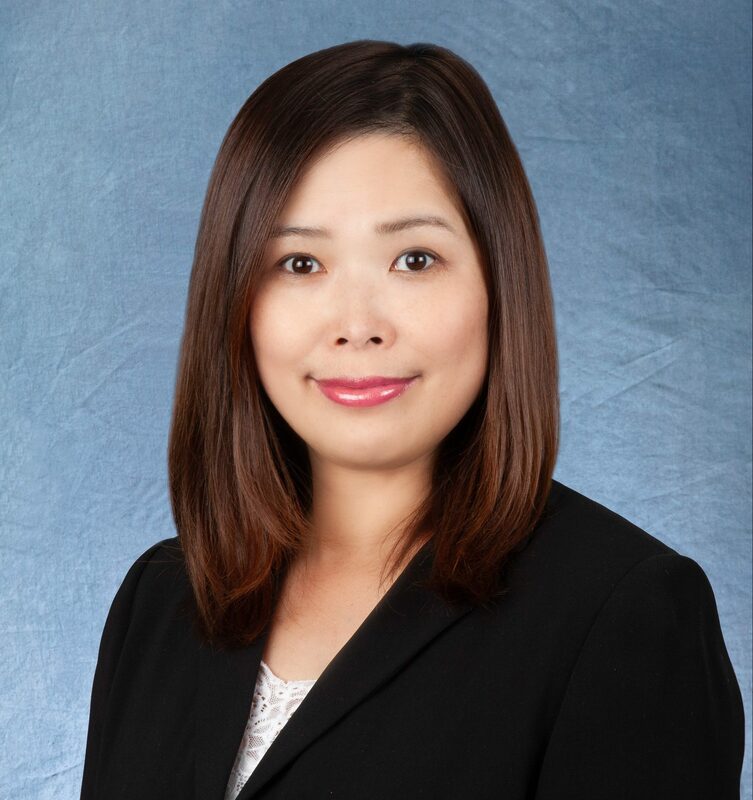 Mrs. Yip joined ADVANTEC in 2008 as a Corporate Accountant and promoted as Director of Administration in 2013. She has 11 years of public tax and audit accounting experience after graduating from UCLA, majoring in Business Economics and minor in Accounting. Mr. Moriya’s 30 years of traffic engineering experience has seasoned him in development of high quality designs. 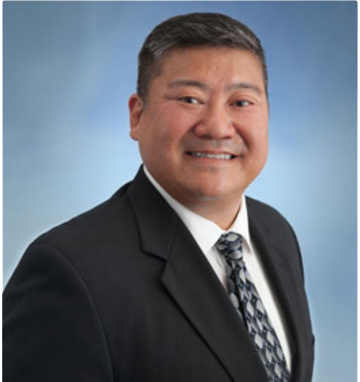 As a Project Manager and Design Engineer, Mr. Moriya has successfully prepared traffic engineering designs for many southern California agencies, developers, consultants and Caltrans. Mr. Guedes has extensive experience managing Traffic Signal Synchronization projects, including deployment of Intelligent Transportation System (ITS), for various agencies in southern and northern California. He has 29 years of experience, in traffic forecast/modeling, traffic signal operations, Traffic…. 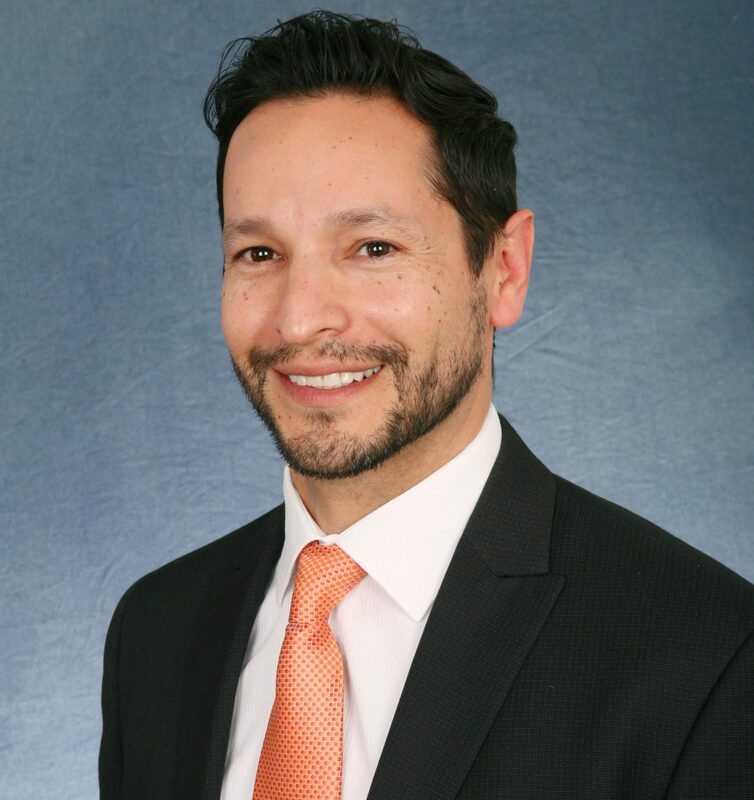 Mr. Dorado is a dedicated and technically skilled business professional with over 20 years of experience in the field of Intelligent Transportation Systems (ITS) engineering, planning and design, traffic engineering, and transportation planning. 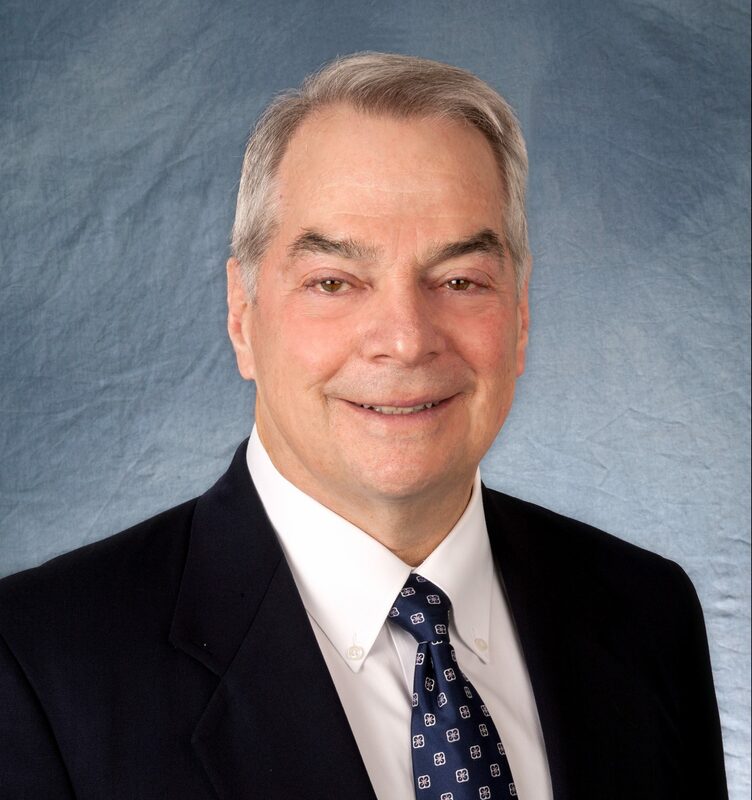 Mr. Glick is a landscape architect with 43 years’ experience facilitating design of projects in both the public and private sectors. Work undertaken includes parks & recreation projects, master planning, transit-oriented project development, waterfront revitalization, parks & recreation, transportation corridors and more.